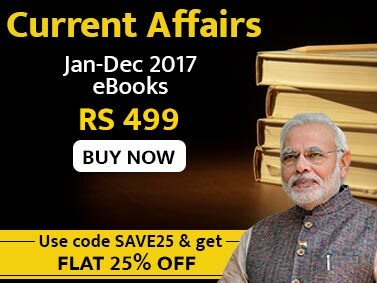 Jagranjosh.com presents “The IAS Prelims Exam General Studies Paper I Model Test Paper II”, a new e-book which will be very helpful for the aspirants. It is a new format for the aspirant as they get all the questions with their answers and explanation at one place. Moreover they can read and learn from it even in the offline mode. This new format is the conversion of online test into the eBook which require minimum time investment from the candidates and they can have all the information with the minimum time investment. 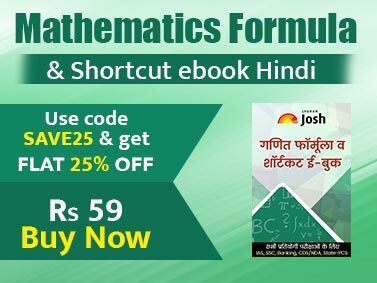 It will be very useful for the candidates preparing for the IAS Prelims Exam as well as the various State PCS Exams so that they can prepare simultaneously for both the Exams.